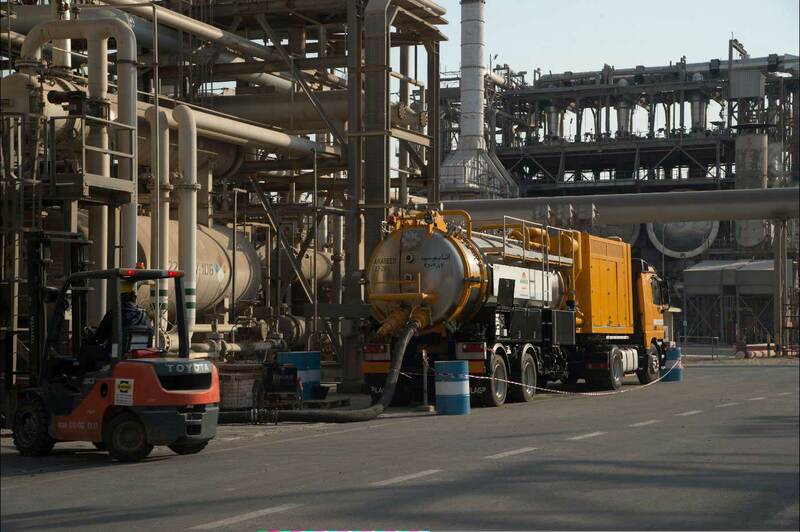 Arabian Pipeline & Services Company Ltd.
ANABEEB is an industrial services contracting company operating in the fields of industry and pipeline services and related ancillary works. ANABEEB is one of the most experienced single source for the widest range of construction, maintenance and support solutions, covering Industrial Maintenance, Thrust-boring and support services in the GCC region, offering customers the advantage of a dependable, quality assured services whether for pro-active, planned maintenance or emergency response. ANABEEB has a wealth of first hand expertise available for clients to draw upon, as well as established partnerships with world leading specialist process licensees.